Major Industries: Limited economic activity on the island includes transport, construction, mining and quarrying, agriculture and tourism. Named after a monastery in Spain by Christopher Columbus during his second great voyage in 1493, the island became a British Colony in 1632 although the first settlers were largely Irish. Montserrat was captured by the French twice for short periods but was finally restored to Britain in 1783. Montserrat is a full member of the Caribbean Community (CARICOM). Montserrat is also a member of the Organisation of Eastern Caribbean States (OECS), which share a single Central Bank, the Eastern Caribbean Central Bank (ECCB). The ECCB and the Ministries of Finance of Member States determine and monitor monetary policy for the Eastern Caribbean dollar. The UK Government encourages Montserrat to obtain maximum benefits from regional integration, including, where appropriate, through their membership of CARICOM and the OECS. The UK is responsible for Montserrat’s external relations. The UK is responsible for Montserrat’s external relations, defence and internal security. The principal point of contact is Overseas Territories Department, Foreign and Commonwealth Office and Governor’s Office, Government House, Montserrat. Montserrat has been in receipt of budgetary aid since the commencement of volcanic activity in 1995. Since then the Department for International Development (DFID) have provided over £300m in budgetary aid and project funding. In 2011/2012 DFID expects to spend approximately £25m on Montserrat. The UK government is encouraging Montserrat to work towards greater self-sufficiency and reduce its financial dependency on the UK. This will require long term investment and DFID is working with the Government of Montserrat on possibilities now aimed at stimulating private sector development. These include the construction of a new town at Little Bay and a new port to improve sea access and generate tourism. For further information on DFID-funded projects in Montserrat go to http://projects.dfid.gov.uk (http://projects.dfid.gov.uk) . Montserrat also benefits from the FCO's Overseas Territories Programme Fund (OTPF) which supports projects that contribute to capacity building, the maintenance of stability and security as well as the promotion of accountable government. The Soufriere Hills Volcano has been active since 1995, with a fluctuating level of activity. In that time, the activity has been mainly pyroclastic flows on the eastern and western flanks of the volcano. An area around the volcano, approximately two-thirds of the island, has been designated a Special Vulnerable Area and three areas around the coastline have been designated as Maritime Exclusion Zones. Between them, these cover all the areas that have been affected by pyroclastic flows or are likely to be affected. A new Hazard Level System was introduced in August 2008. 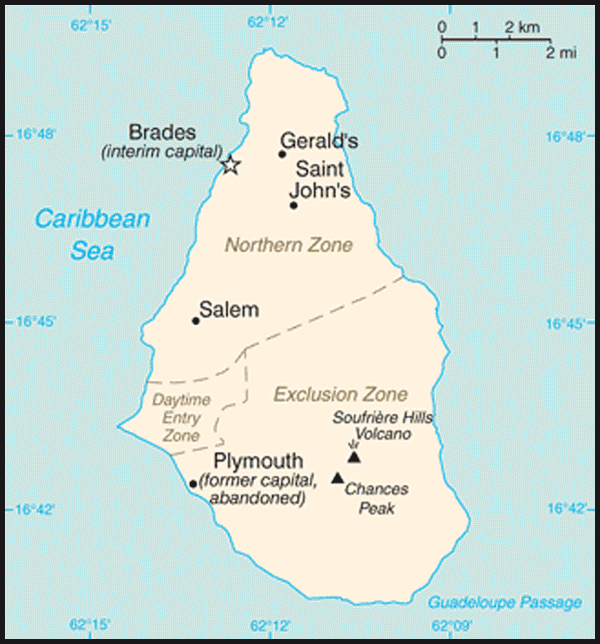 The Hazard Level System divides the southern two-thirds of Montserrat, the Special Vulnerable Area, into six zones with three Maritime Exclusion Zones. Access permission for each of these zones is dependent on the Hazard Level. The current Hazard Level is 2, on a scale of 1 to 5. Please see the Montserrat Volcano Observatory website (www.mvo.ms) for further information on the Hazard Level System and for a map showing the zones in the Special Vulnerable Area. Leaflets and maps are also available in the arrivals hall at John A Osbourne Airport. You should ensure that you take a copy of these leaflets on arrival. Access restrictions to zones in the Special Vulnerable Area vary depending on the current Hazard Level. To enter controlled access areas, you will require a police licence from the Royal Montserrat Police Force. The initial request for a licence should be made at the Salem Police Station and should contain the reasons why access is being requested. On 18 July 1995, the Soufriere Hills volcano in the south of the island became active for the first time in 350 years. By April 1996, increased pyroclastic activity had forced the evacuation of the capital Plymouth and most of the south of the island. Eruptions increased in vigour until a large explosion on 17 September 1996 destroyed a village to the east of the volcano; the village had been evacuated. The situation changed dramatically for the worse on 25 June 1997 when a large pyroclastic flow led to the deaths of 19 people in an area long designated as unsafe. In the following months, the centre of Plymouth, the capital, was largely destroyed by pyroclastic flows. The largest pyroclastic flow so far occurred on Boxing Day 1997, destroying several villages in the Exclusion Zone. A major eruption occurred on 10 February 2010 following a collapse of a dome. Heightened volcanic activity between October 2009 and February 2010 resulted in temporary evacuation of some unsafe areas. The volcano is currently in a state of 'pause' but there could be little or no warning of a resumption in activity. Montserrat is one of the Leeward Islands in the Eastern Caribbean, lying 27 miles southwest of Antigua and 40 miles northwest of Guadeloupe. The island is eleven miles long and seven miles wide entirely volcanic and very mountainous. The coastline is rugged and offers no all-weather harbour, although there are several anchorages in the lee of the island sheltered from the prevailing trade winds. Port facilities exist at Little Bay. Two companies (Fly Montserrat and Air SVG) offer flights from Antigua’s VC Bird International Airport to the John A Osborne Airport in Montserrat. Both operate 9 seater Islander Aircraft and between them they offer five flights per day in each direction. 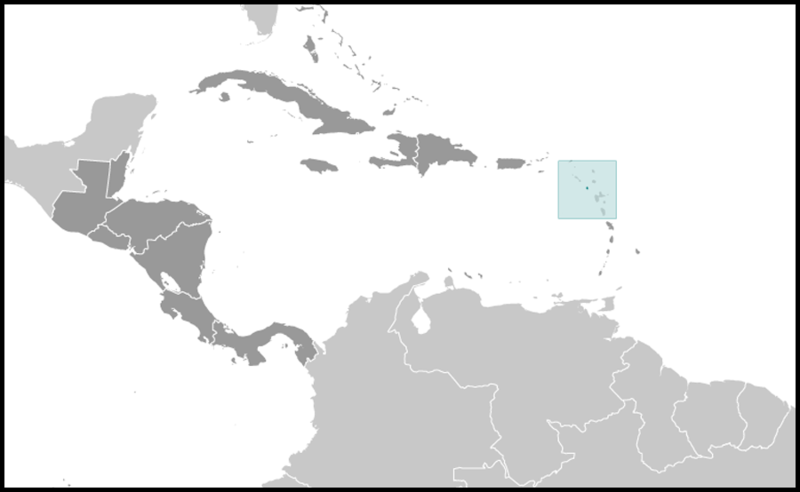 Montserrat is an internally self-governing Overseas Territory. This provides for the execution of government through a Governor appointed by the Crown, a Cabinet which has the general control and direction of government, and a Legislative Assembly . The Governor retains responsibility for internal security (including police), external affairs, defence, the public service (of which he is the head) and offshore finance. In December 1989, Montserrat's Constitution was consolidated into one document. 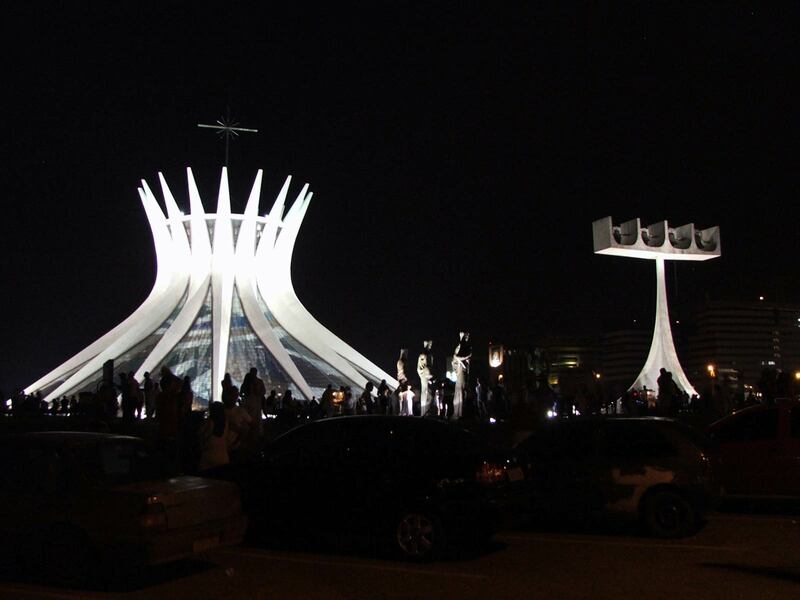 The new Constitution came into force on 13 February 1990. A new Constitution has recently been greed and is waiting to come into force. A new constitution for Montserrat came into force on 27 September 2011. This was the culmination of a long process of consultation and negotiation which started in 2001. The new Constitution gives more power to the GoM in the field of international relations and strengthens and expands the fundamental rights and freedoms of those living in Montserrat, reflecting the European Convention on Human Rights and the International Covenant on Civil and Political Rights. The Constitution establishes a number of new Commissions to deal with complaints, integrity, mercy and elections. It establishes a new National Advisory Council, and retains the existing Public Services Commission. These are all designed to enhance democracy and good government, and to give greater powers to local politicians and senior civil servants. A general election took place in Montserrat on 08 September 2009. The nine seats were contested by three parties – the Movement for Change and Prosperity (MCAP) led by Reuben T Meade, the Montserrat Labour Party led by Idabelle Meade and the Montserrat Reformation Party led by Adelina Tuitt – and 10 independent candidates. A 66% turnout of the 3000 strong electorate, in a well-organised and orderly election, resulted in Joseph Easton Taylor-Farrell receiving the highest number of votes, with five of his fellow MCAP candidates also receiving seats. The remaining seats went to three independent candidates including the outgoing Chief Minister Lowell Lewis. The Movement for Change and Prosperity hold a majority in the Government, which is led by Mr Reuben Meade. The Leader of the Opposition is Donaldson Romeo. -- the nominated membership to the Legislative Council be abolished and the elected membership be increased from seven to nine accordingly. The main recommendations were accepted by HMG and the new system was used in the 2001, 2006 and 2009 elections. Elections are held every five years on the basis of universal adult suffrage. The last general election took place on 8 September 2009, it was called early by the outgoing Chief Minister.